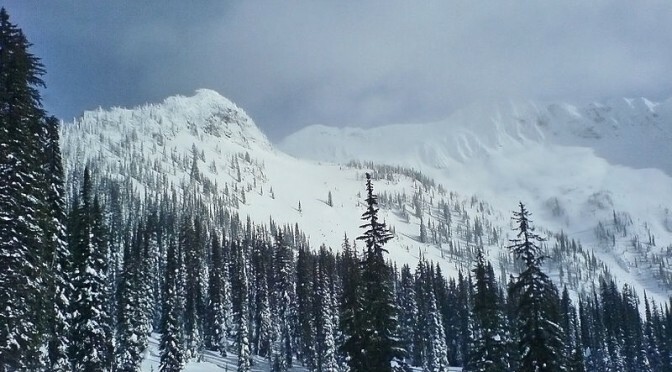 Nelson (BC), Canada – Authorities have spent today searching the area near Whitewater Ski Area in British Columbia for a missing skier. Edward Perello, 47, of Ymir went backcountry skiing near Whitewater on Monday morning and never returned home. He wasn’t reported missing until late Tuesday, when Perello’s car was found parked near the ski resort. Members of the RCMP detachment in Nelson, West Kootenay search and rescue teams and members of the Whitewater staff scoured the mountains until after midnight last night looking for Perello, before resuming their efforts this morning. A helicopter is assisting in the search, which has been hampered by soggy and heavy rain-soaked snow. 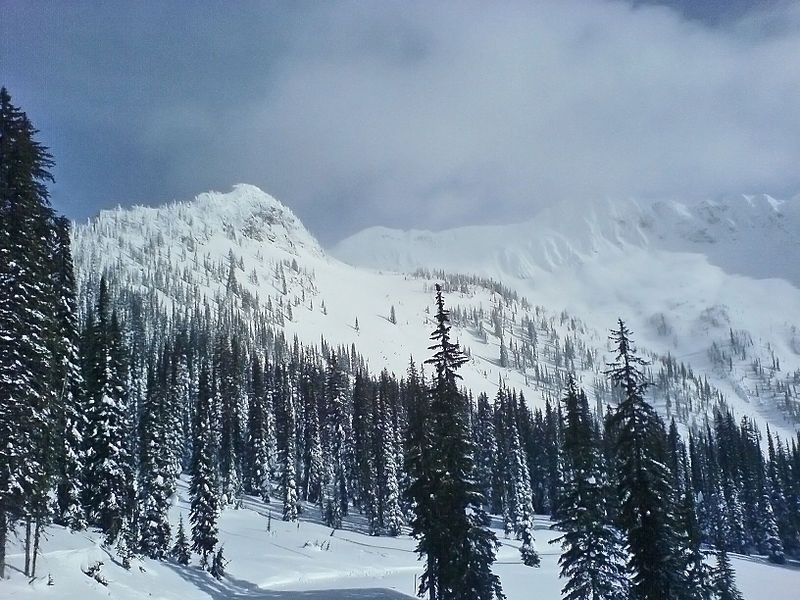 A different portion of Whitewater was open last weekend with early season conditions, but the mountain has remained closed midweek. Authorities are asking backcountry skiers to remain outside the ski area boundary until Perello is located.